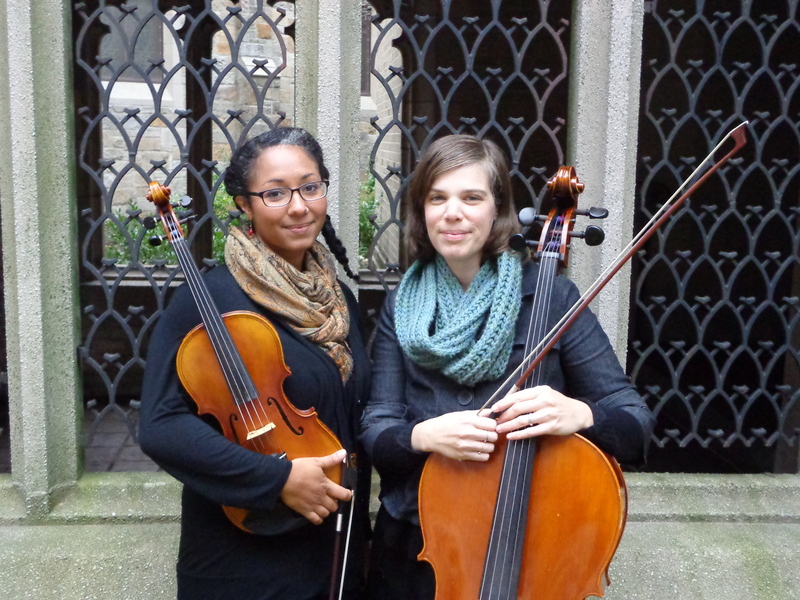 Vaga Sidera is Portland, Maine based violist Anna Maria Amoroso-Noyes, forming duets with an array of top-notch string players from around Southern Maine. Vaga Sidera emerged from the starry friendship of Anna Maria Amoroso-Noyes and Jerusha Neely, blossoming into a rotation of talented pals. Repertoire spans classical, pop, traditional, and folk styles along with original arrangements for special selections. Anna will set the ideal mood for your special occasion, whether it’s a Wedding Ceremony, Cocktail Hour, Rehearsal Dinner, Corporate Event, Christmas gathering, or any other type of Special Event. Please sample audio clips by clicking Audio above or Contact Anna for more information!